Spacious homes, luxury interiors, and a beautiful setting can be yours at Estancia at Ridgeview Ranch, featuring one, two, and three bedroom floor plans for rent in North Plano, Texas. Ranging from 678 – 1,292 square feet, each home is designed with you in mind, equipped with modern upgrades and convenient features throughout. Take in the beautiful golf course views from your private patio, balcony, or enclosed backyard. Enjoy making dinner with family and friends in your beautiful kitchen with stainless steel appliances, granite countertops, and upgraded cabinetry. And never worry about laundry day again with a washer and dryer. Convenience combined with sleek finishes and spacious rooms – that’s our promise to you at Estancia at Ridgeview Ranch. 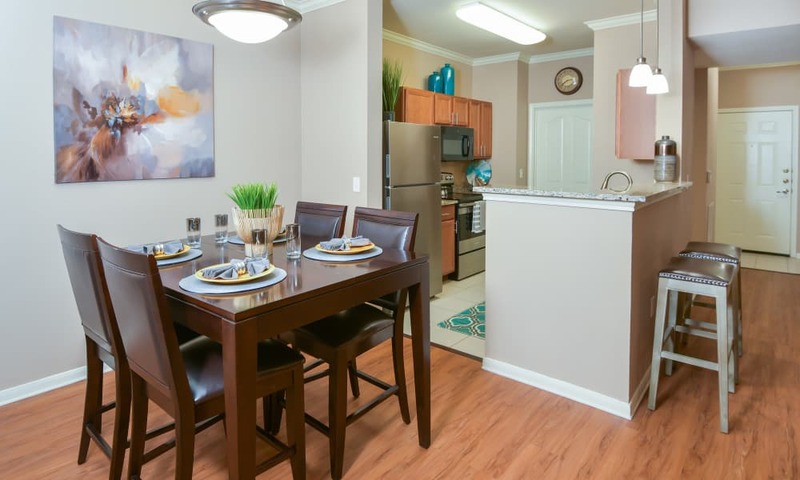 Our apartments for rent in Plano, Texas, provide the space you crave, in a calming atmosphere and community. We’ve put careful thought into the design and features throughout each home, to ensure your satisfaction each and every day. 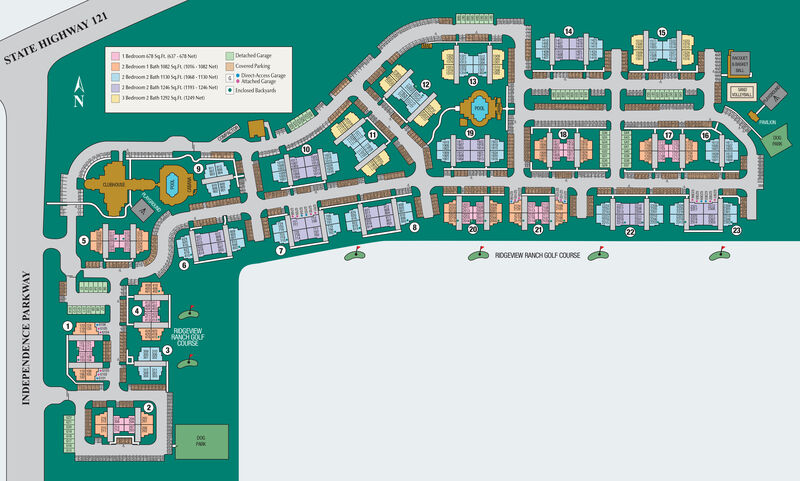 It’s easy to create your own space in one of Estancia at Ridgeview Ranch's stylish apartment homes. Call us today to schedule your private tour.